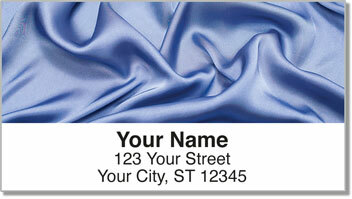 When you see this attractive set of address labels, you can almost feel the soft, smooth touch of silken fabric on your skin. Silk denotes a sense of graceful splendor and extreme elegance. This flowing design, featuring four vibrant styles, will put a bit of colorful class on each piece of mail you have delivered. 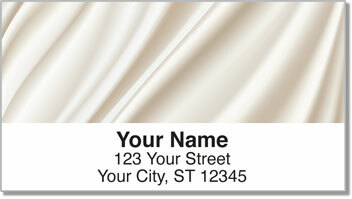 Silk Address Labels from CheckAdvantage are an exclusive selection that you won't find anywhere else online. Sheets of self-adhesive stickers make it easy to use this item for labeling all sorts of personal property. 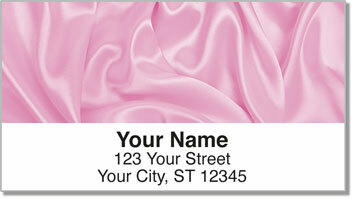 Get your very own Silk Address Label right now! 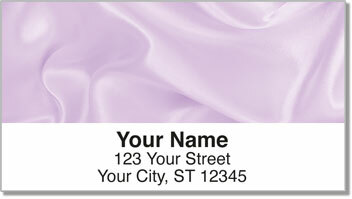 We are also pleased to offer this rich and colorful design as a unique set of personal checks.